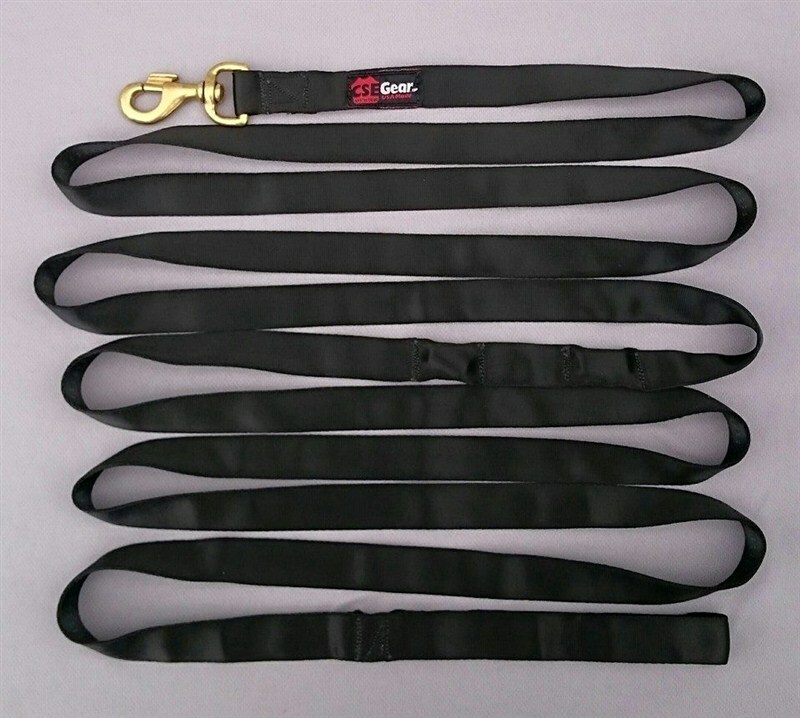 Category: Magazine Carriers, Nylon Gear ( CSE Gear ), Nylon Magazine Pouches. The MagSleeve is mag carrier above the rest when it comes to concealing any of your magazines while allowing quick access to them. The MagSleeve is designed to hold any magazine and fit on any belt. 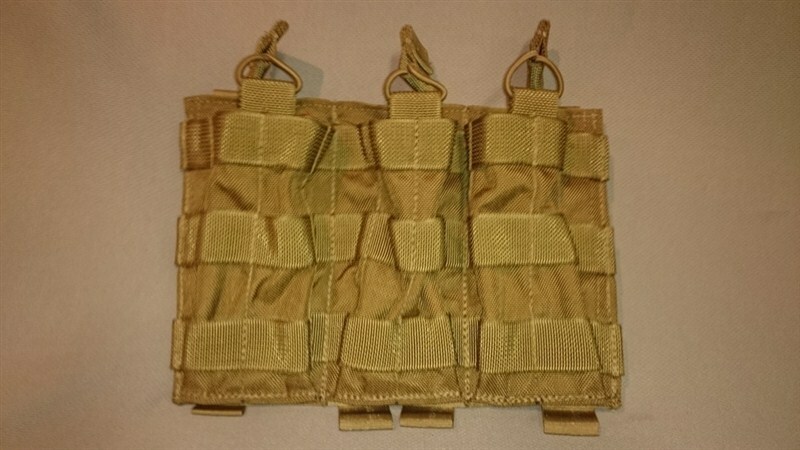 The MagSleeve is made of durable/longlasting milspec elastic webbing. At this time we are only manufacturing the MagSleeve in black with other colors to come in the future.